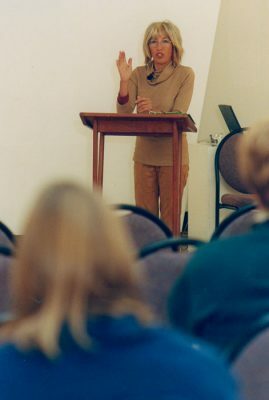 Esther enjoys nothing more than speaking to a crowd of nature lovers, whether that’s a small local garden group, or a large international seminar. 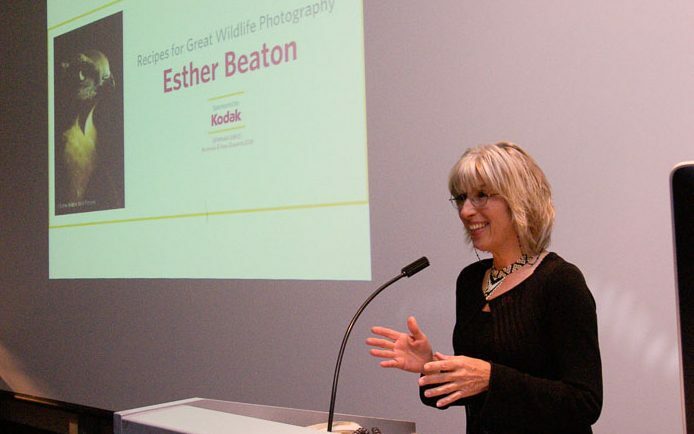 Most audiences are keen on hearing the details of her adventures “on the Beaton track”. 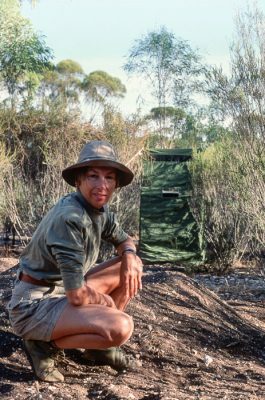 Her journeys in pursuit of wildlife have taken her back and forth across the continent of Australia where encounters with wildlife – and people – can be exciting, hair-raising, embarrassing and tough. Mostly, though, they are full of the joy of discovery and wonder. 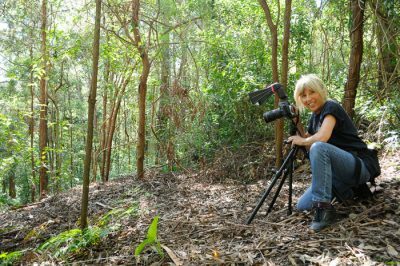 She is a frequent presenter at the many camera clubs around Sydney and the Central Coast, where audiences are eager for more technical and background info about nature photography. 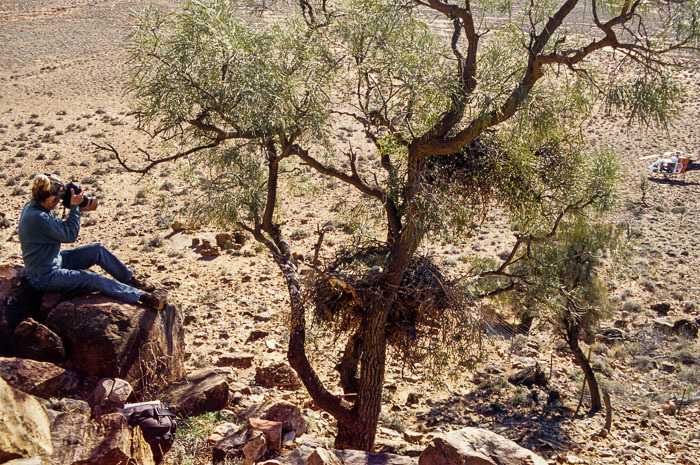 She is also regularly invited to judge photo competitions, ranging from smaller local ones to the major Australian ones like The Nature Conservancy and the Nature Photographer of the Year. Esther welcomes media requests and enjoys a lively and lighthearted discussion whether radio, TV or press. She has been interviewed several times over the years by Scott Levi and other ABC broadcasters and has featured on Channel 10’s very popular Totally Wild TV show. In addition, she is regularly interviewed by the print media. She has appeared several times on the cover of local newspapers like the Central Coast Advocate, Daily Telegraph Extra and Hornsby Advocate and was featured on the cover of the industry standard, ProPhoto magazine.